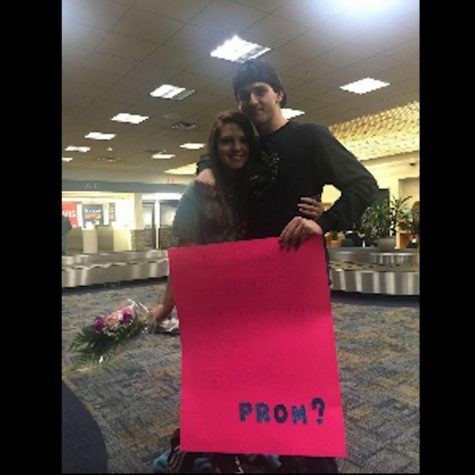 Denver Light and Natalie Berrena-Barr with their promposal. 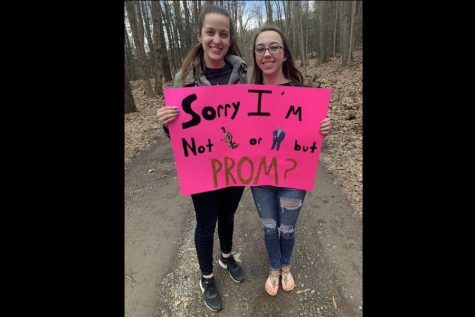 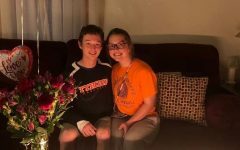 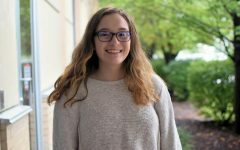 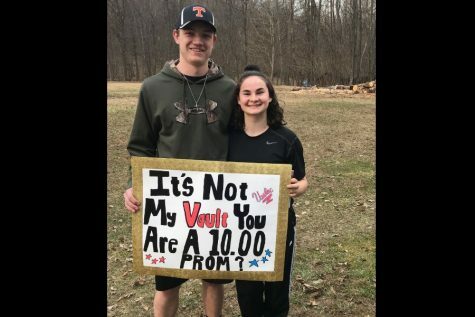 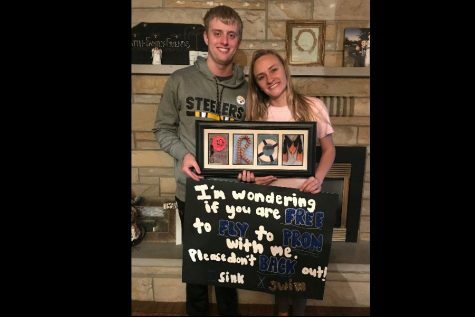 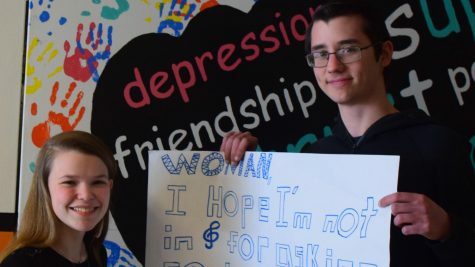 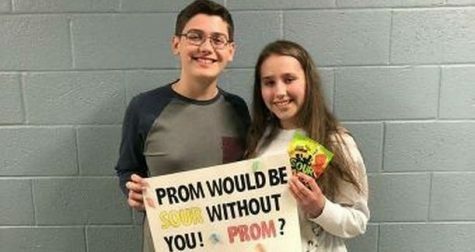 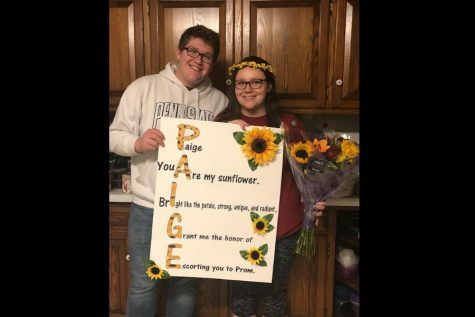 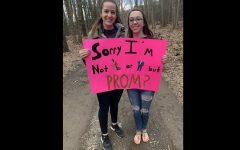 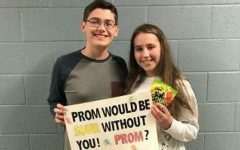 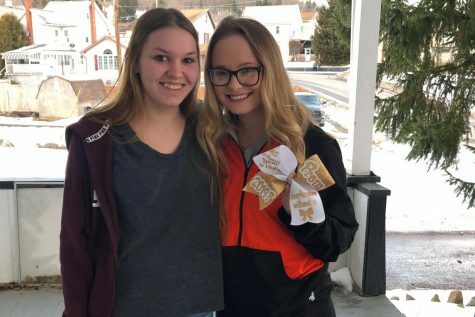 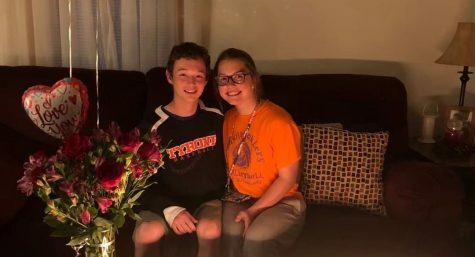 Senior Denver Light knew he wanted to prompose to his girlfriend junior Natalie Berrena-Barr, so he used his birthday the next day as a way to make the promposal happen. 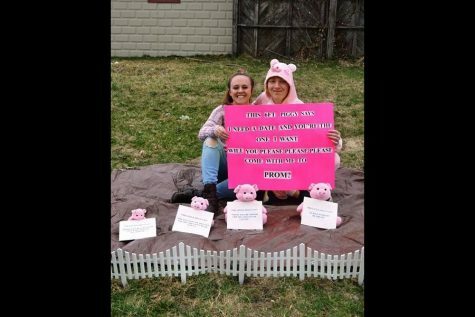 With the help of his mom and in the span of a week, Denver made the promposal. 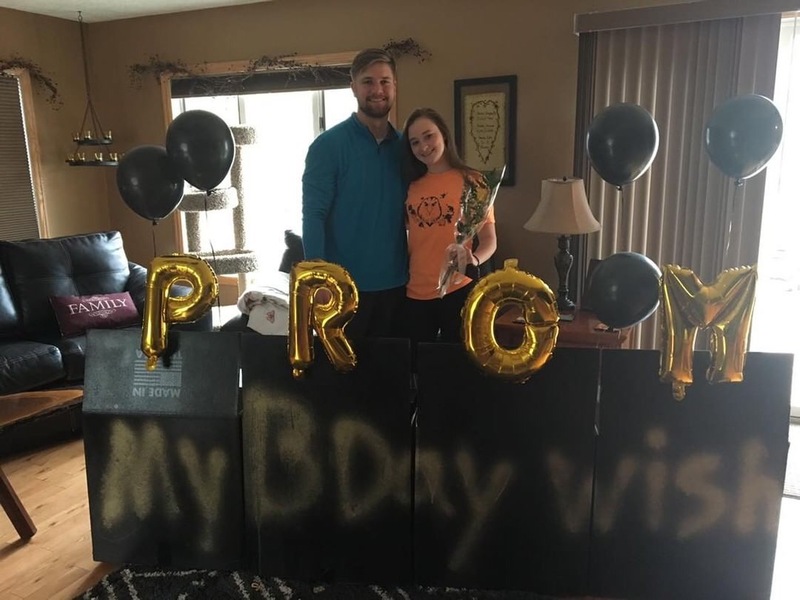 There were boxes with the words “My B-day wish” and balloons spelling out PROM waiting for her. 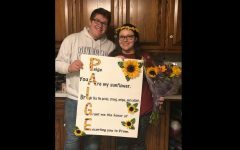 Natalie knew they were going to prom because they are dating, but was completely surprised when she saw the promposal.